This is Inelia’s first incarnation on any planet, born free from self-importance, attachments, personal agendas, personal evolution, or a desire for soul advancement. She arrived knowing only that the planet needed to vibrate at a higher level in order to undergo a global ascension. What she did not know was how to assist in raising the vibration and how to communicate the need for a higher vibration to others. Initially, Inelia tried emulating other people’s actions by getting married, having children, and learning about human suffering. Although this gave her a deeper understanding of what others considered important, it did not assist in reaching the aim of global ascension. In January 2010, she received a request from Source to “go public as a person” in order to promote the message of empowerment and sovereignty to the masses. Emerging from anonymity, she became a messenger of personal and global ascension. Over the next three years, she worked tirelessly to explore, investigate, develop, and disseminate tools, including meditations and exercises, that were quick, mystery-free, and highly effective — tools used by hundreds of thousands of people to achieve personal ascension and, in so doing, to contribute to the goal of global ascension. 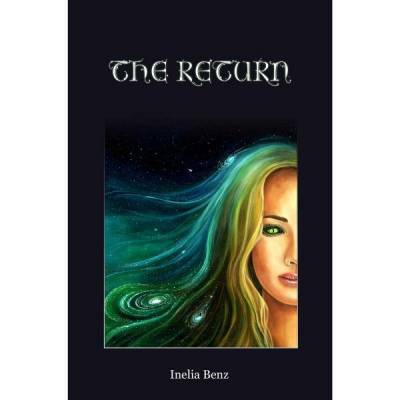 She has written several powerful works of fiction; The 13th Mage, Interview with an Alien, Interview with A Psychic Assassin, Interview with an Angel, and just out: The Return! 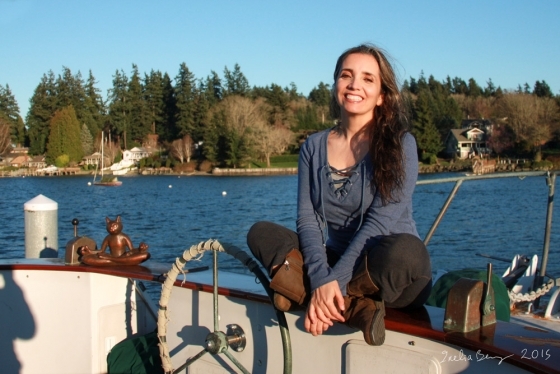 Inelia has gatherings at her home in Washington, and teaches through her websites. For more personal interactions exercises and support, visit her website, https://walkwithmenow.com. You can also find her on Facebook!